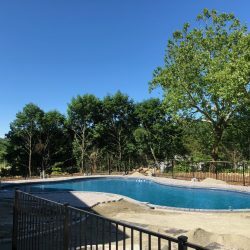 Having a pool in your backyard is great, and nothing quite beats the luxury of having one that’s designed and built specifically for your needs! 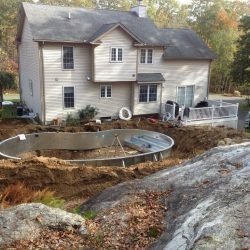 When you want a new, custom pool installation in New Haven County or Fairfield County, make the choice to call A-1 Pools & Spas. 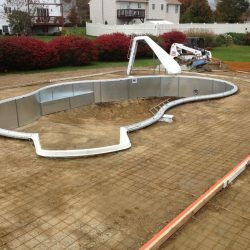 We construct in-ground pools, offering packaged design and construction services to make sure you get your dream pool, built to perfection. 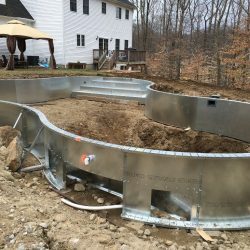 Do you want to install a new pool at the backyard of your home? 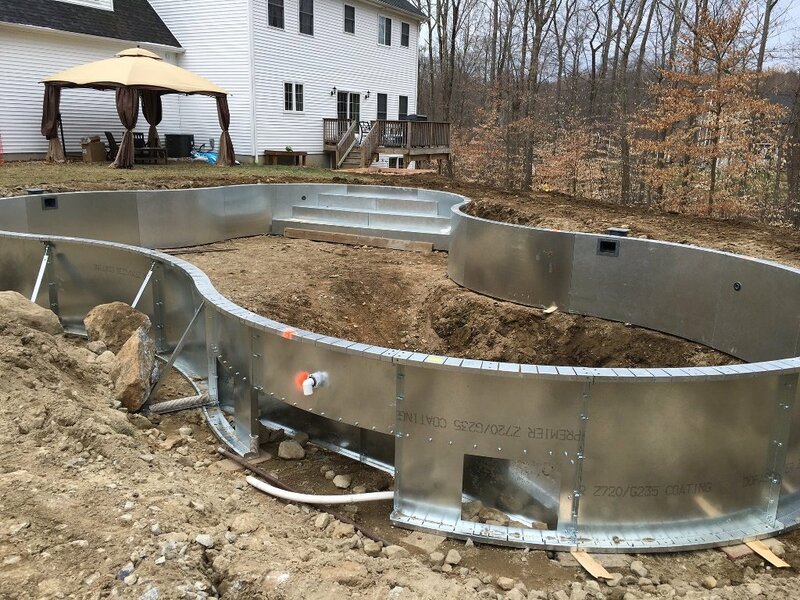 Trust the experts at A-1 Pools & Spas to efficiently install in-ground pools. 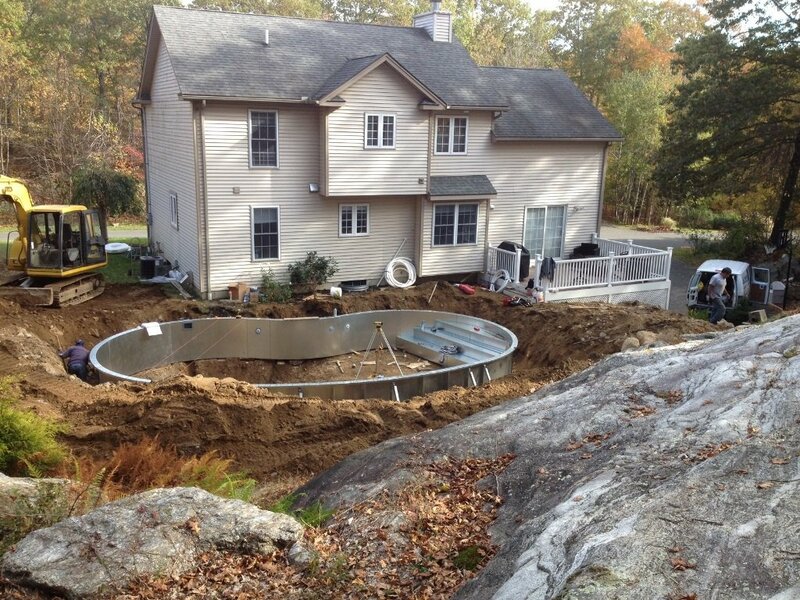 Our technicians are fully trained, licensed, and insured and will be more than happy to design and build your pool. 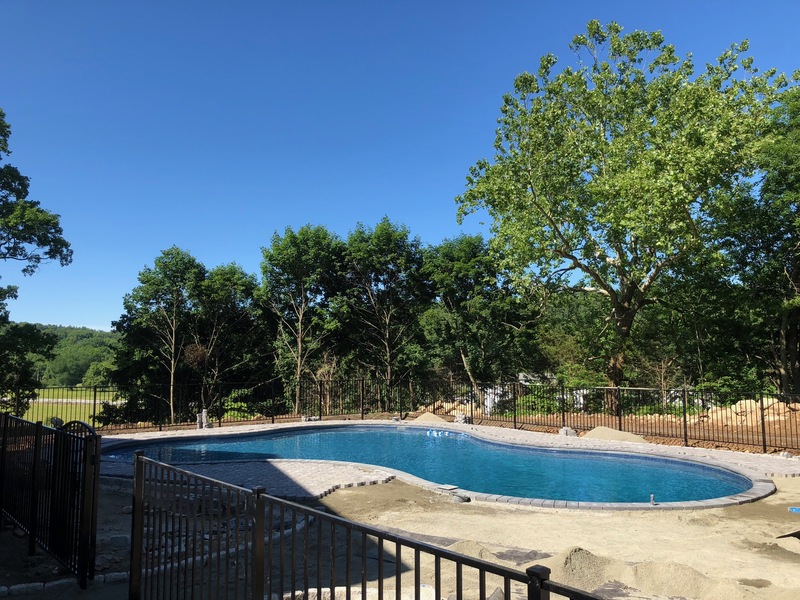 Whether you have an oddly shaped yard or you want a certain aesthetic for your pool, we’re here to help! 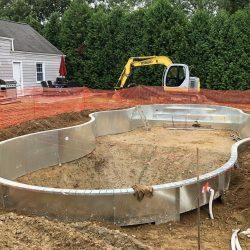 We’ll inspect your yard to ensure that the pool fits properly. 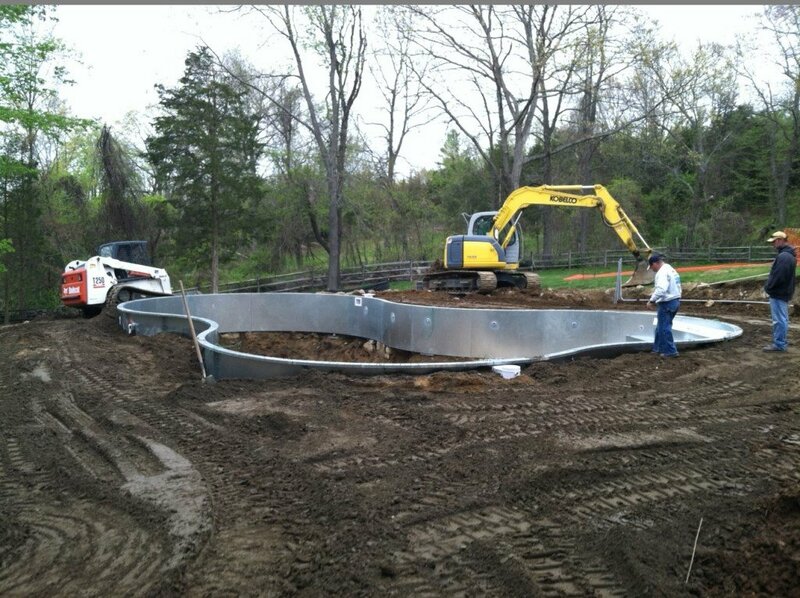 We try to complete the construction process as fast as possible. 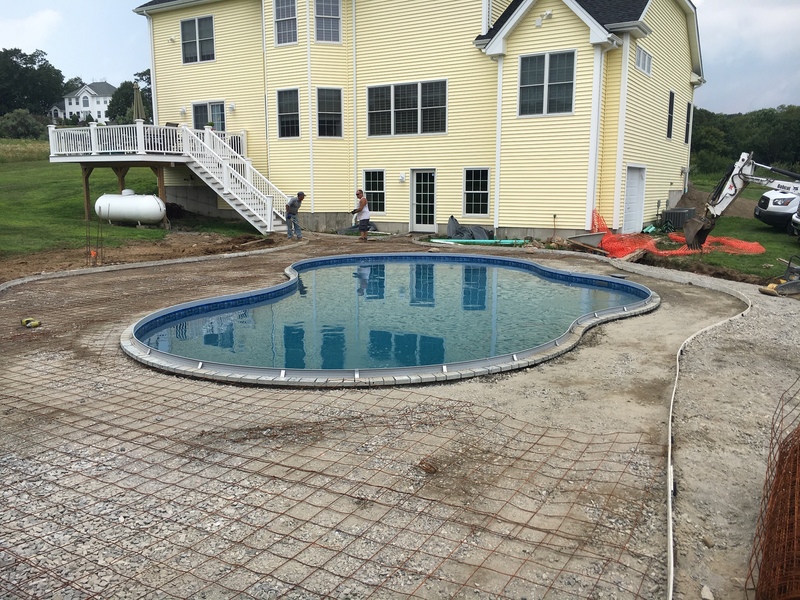 Trust us to install your in-ground pool completely in as little as 2 weeks. 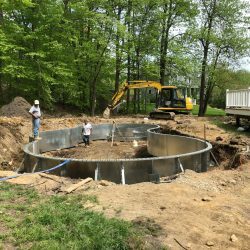 We have been helping your community with pool construction and maintenance for over 35 years. 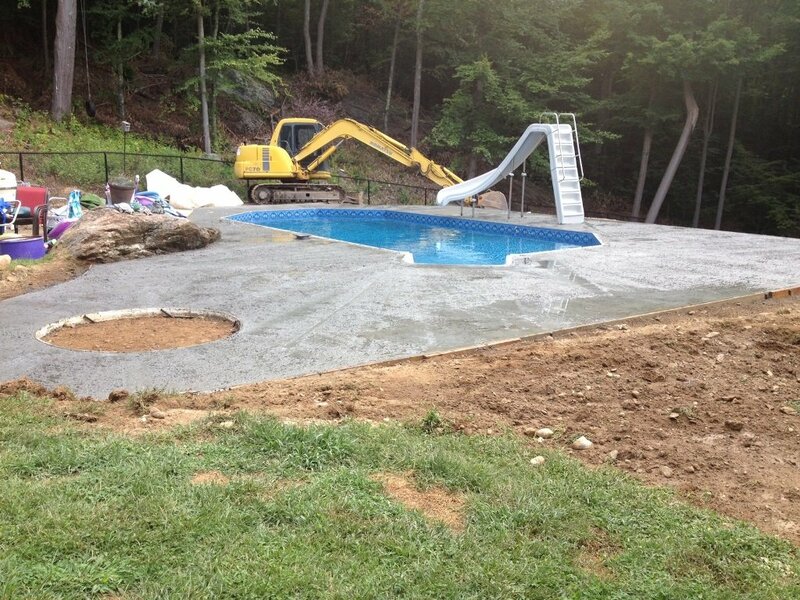 Call us to ask about our WARRANTIES and schedule an appointment with us for a pool installation or renovation today! 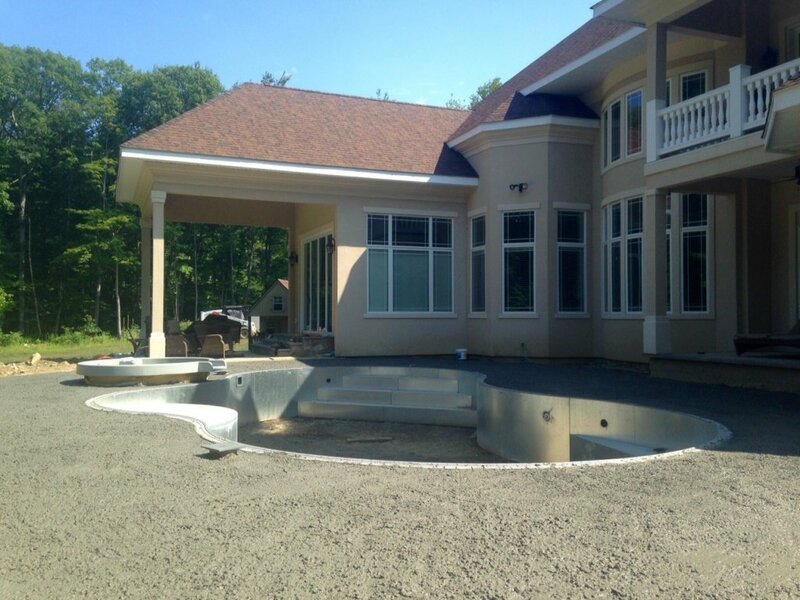 From lap pools to lagoon-style leisure pools, your preference is our pleasure to construct! 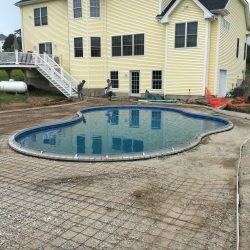 We’ll help you design a fabulous in-ground pool that flows perfectly with your property and landscaping, while giving you the features you want. 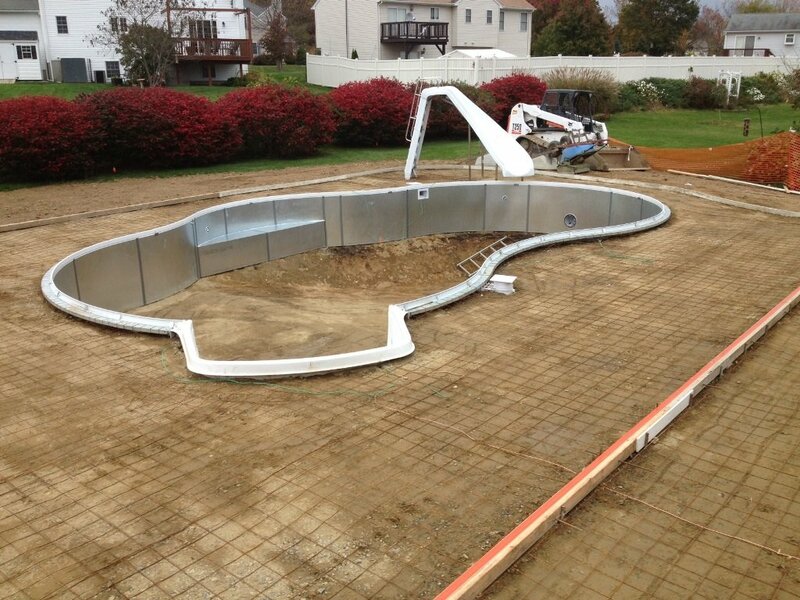 Our custom approach to in-ground pool construction means you’re not just getting a basic fiberglass solution! 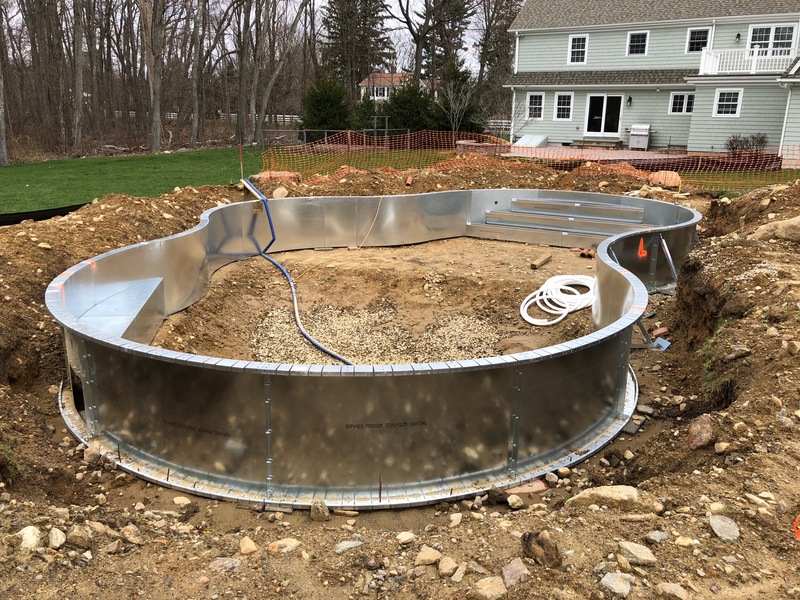 We offer pool construction services in both in New Haven County and Fairfield County, CT.
We can install a brand-new in-ground pool in your backyard in as little as 2 weeks. 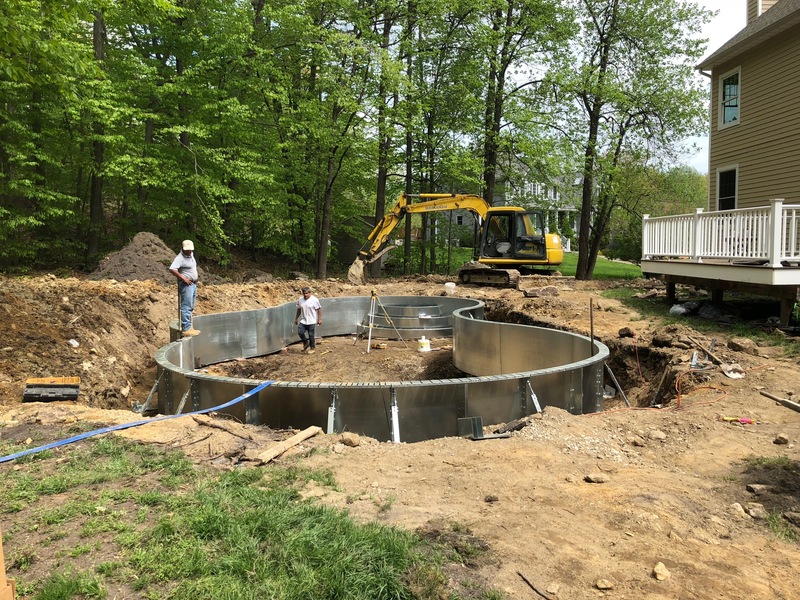 Count on us to take care of everything, including permitting and scheduling. All you need to do is sign off on the custom plans and we’ll get to work! 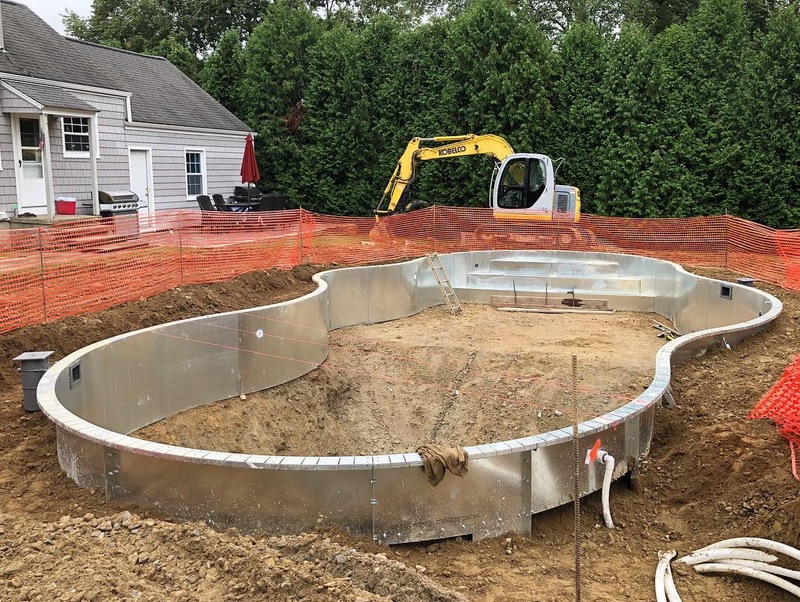 As a design-build company, we take pride in giving our customers exactly what they want from their investment in a new pool. 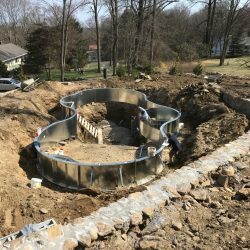 Your pool will be designed totally unique by our team, modified to meet your specifications and completely tailored around your property. 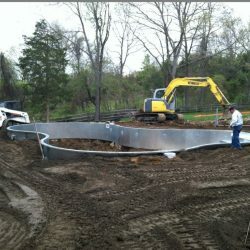 And, because we handle construction, you can rest assured the final product will match the design flawlessly. 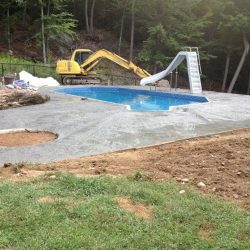 Stop wishing you had the perfect pool in your backyard and contact A-1 Pools & Spas today! 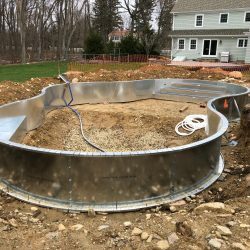 We’ll design and construct a beautiful in-ground pool that’s unique to your property, so you can start enjoying it in as little as 2 weeks. Plus, we have some of the best warranties in the business! 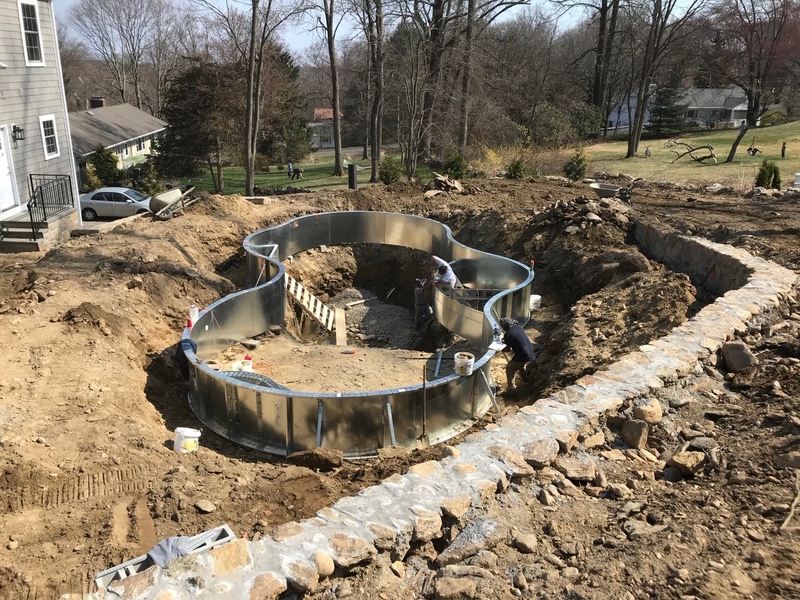 Contact us today at 203-888-5915 to get started.